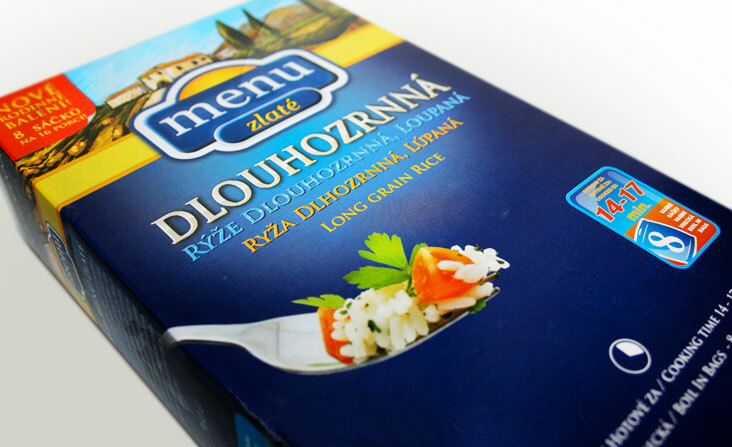 Design of 500 G paper box for parboiled rice. Part of whole range of products. Status: Implemented, product in shops. Made in: Komunikační agentura 24, s.r.o. | Made for: LA Food, s.r.o. 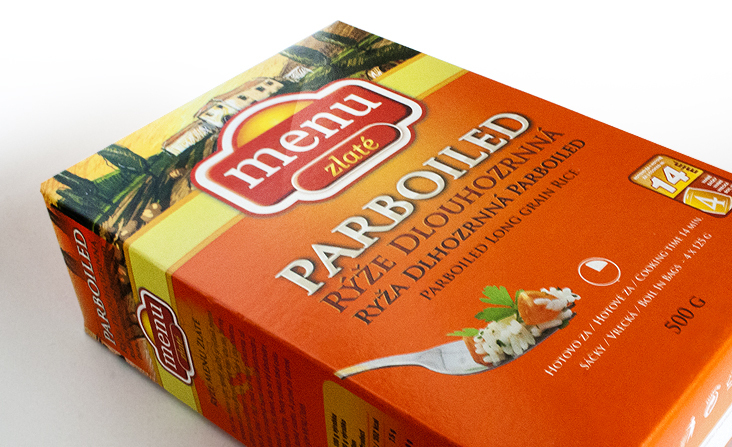 Design of 850 G paper box for parboiled rice. Part of whole range of products. Status: Implemented, product in shops. 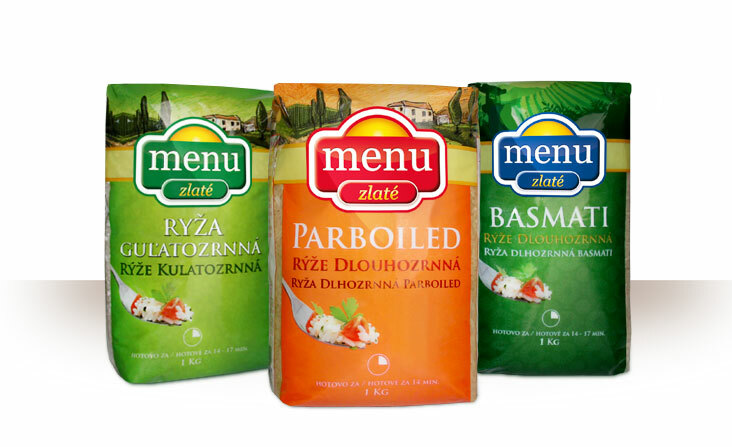 Design of a rice packaging (parbolied, round and basmati rice), plastic bags 1 Kg. Status: Implemented, product in shops. 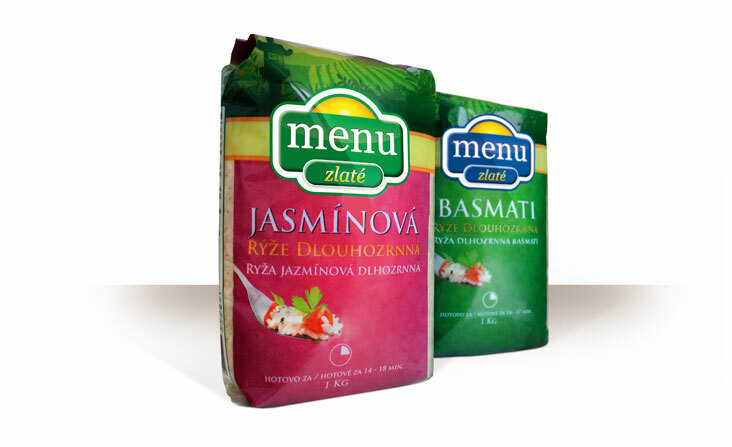 Design of a rice packaging (yasmine and basmati rice), plastic bags 1 Kg. Status: Implemented, product in shops.